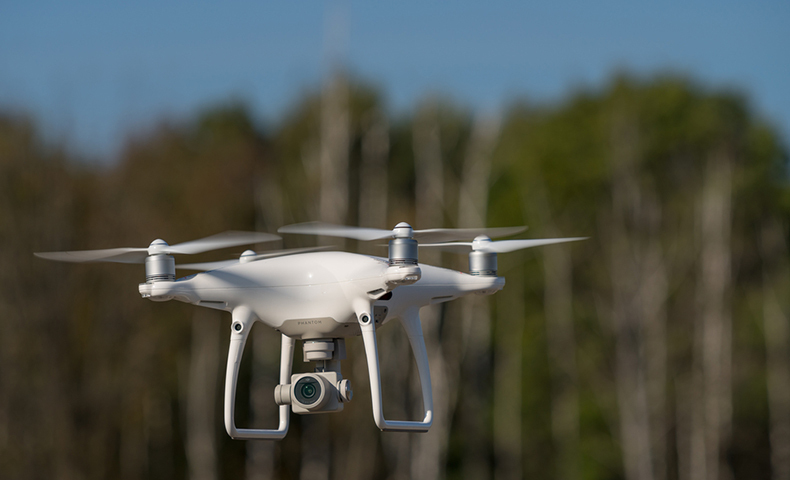 Our Ashdown Mill uses drone solutions to complete critical forestry tasks, such as monitoring the health of our forests and measuring wood chip piles. Find out how drones help us work quickly, safely and efficiently. 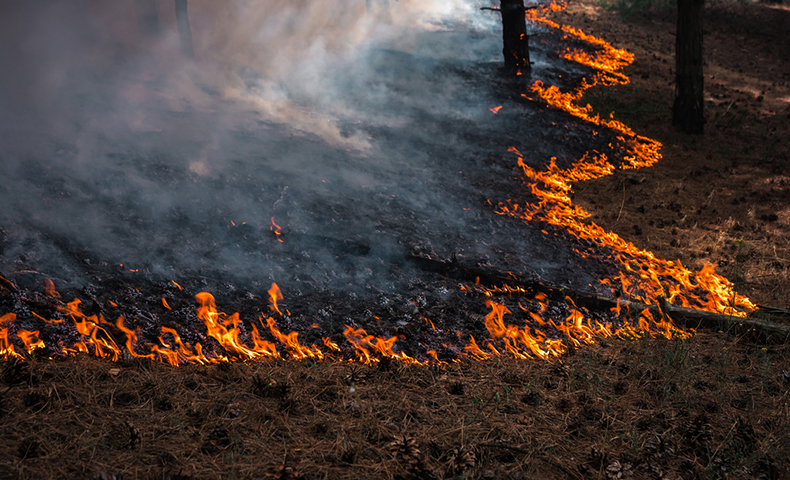 The catastrophic wildfires that have raged in California, British Columbia and elsewhere have reignited the debate over how our society manages forest fires. Should we try to control them or let them burn unchecked? 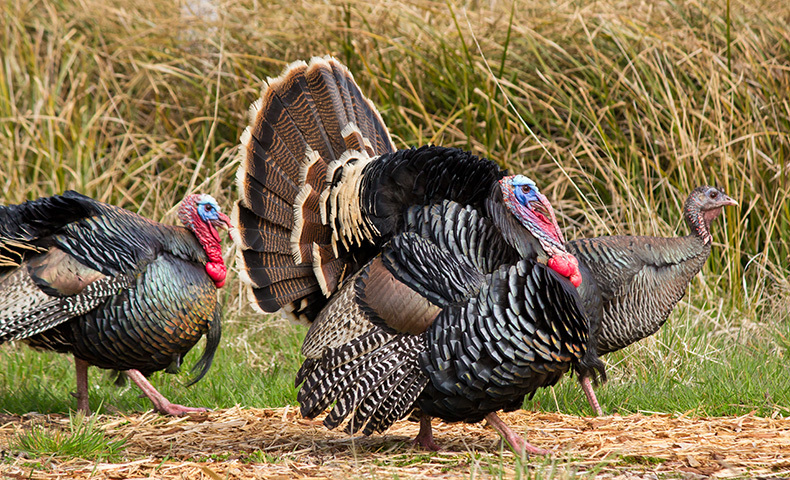 The National Wild Turkey Federation is working to conserve or enhance more than 4 million acres of wildlife habitat. Domtar is helping spread the word through a two-part television series on the role responsible forestry plays in protecting wildlife. 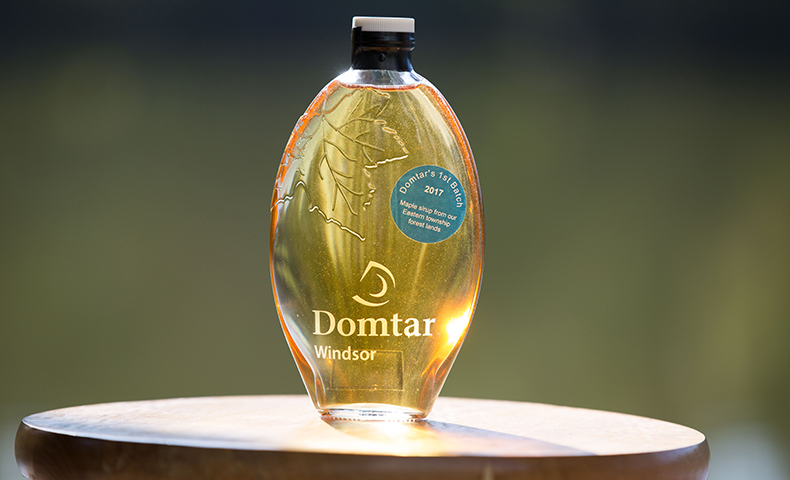 Domtar’s Windsor Mill owns 400,000 acres of forestland, much of which includes sugar maple trees. Now those trees are being used for maple syrup production in a sweet and sustainable partnership with local syrup manufacturers. Read on. 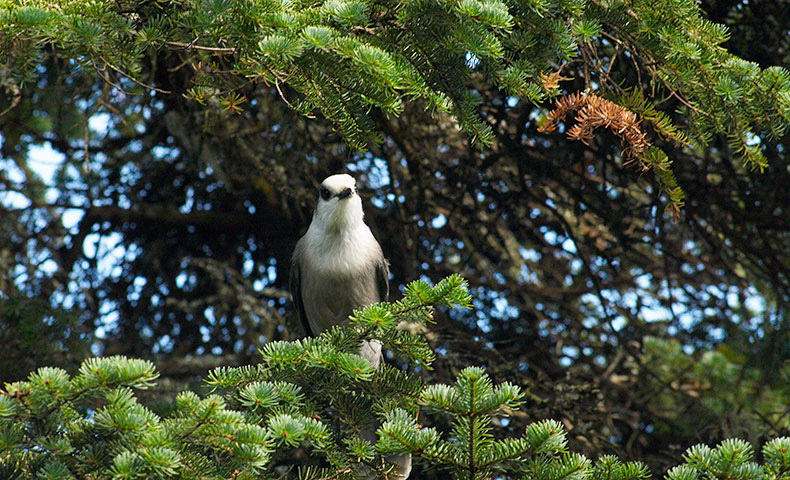 Who are the people behind the forests that supply Domtar? Meet Randell Ewing Jr., one of many landowners in our network. Learn how the Ewings manage their land sustainably and why certification is important to them. 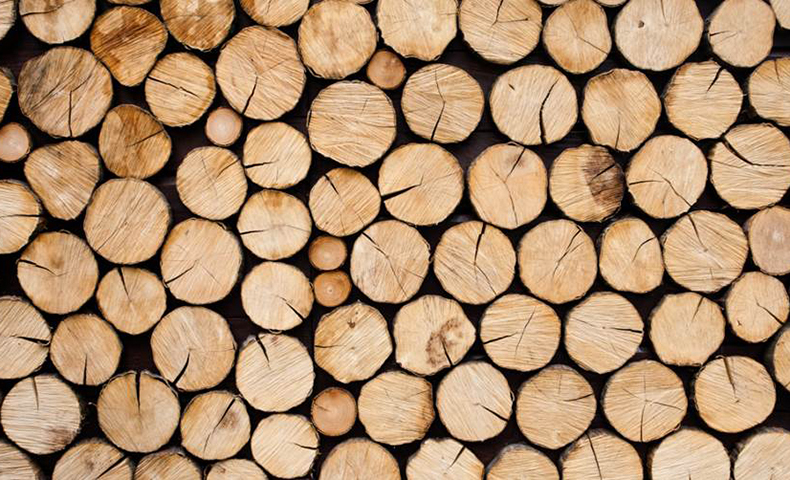 Responsible forestry takes into account everything from logging practices and ecology to economics and climate change. See how we manage our forestry practices in the United States and Canada. 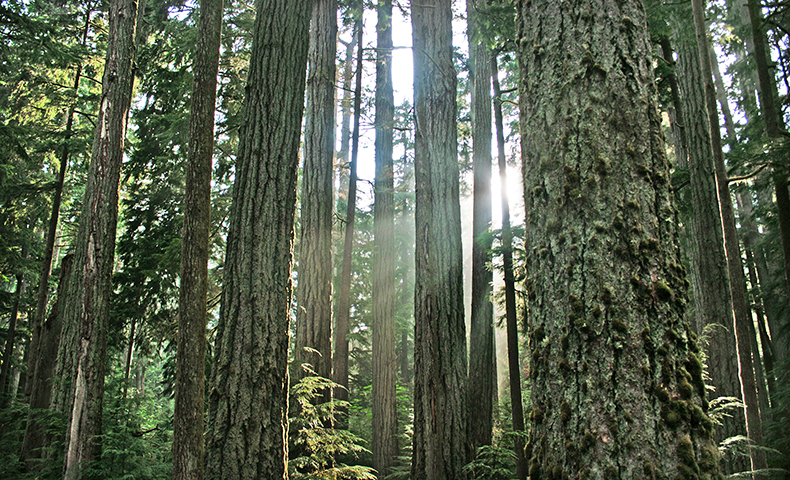 Our Sustainable Forestry Principles govern the work we do across the ecosystems and communities that surround our pulp and paper mills. Find out how we protect biodiversity, encourage sustainability and promote community. 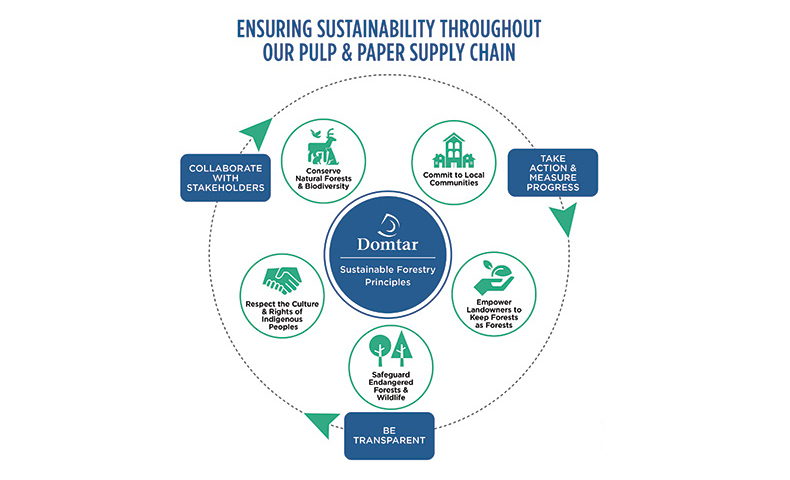 Domtar has a history of community involvement through our corporate citizenship pillars. 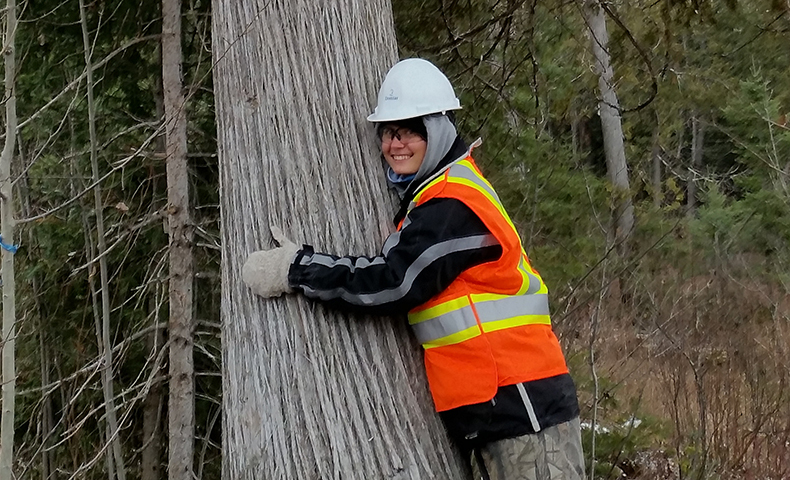 Domtar’s community education programs led one college student from Dryden, Ontario, to a career in forestry. 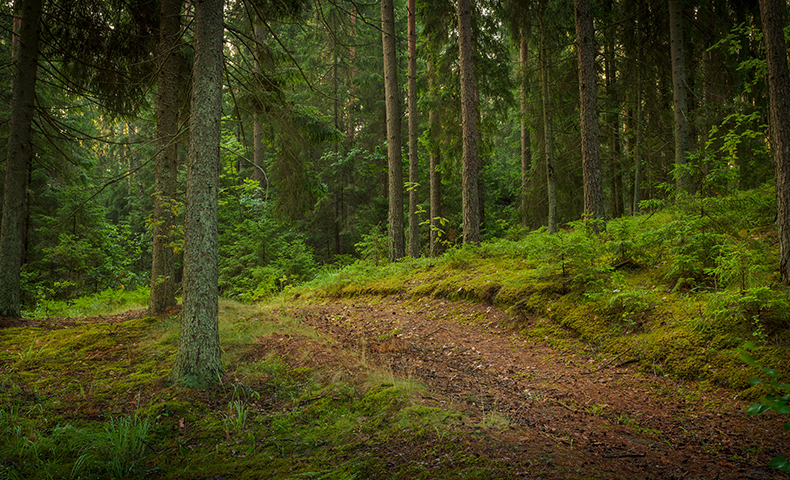 Domtar has worked for decades to harvest trees sustainably and responsibly. Learn about our commitment to the Lacey Act, which helps to prevent illegal logging by regulating the trade of plants and plant products. In 1872, the Nebraska State Board of Agriculture accepted Julius Sterling Morton’s resolution to dedicate one day a year to the planting of trees. The board declared April 10 to be Arbor Day; it’s estimated that more than one million trees were planted in Nebraska during that first celebration.